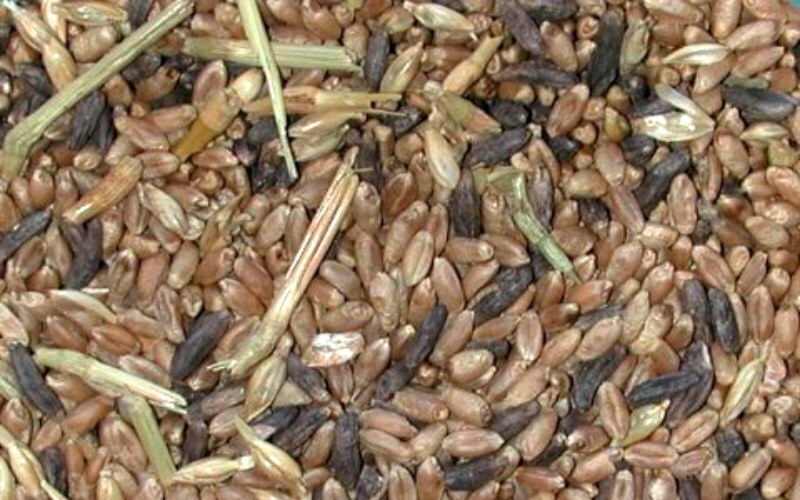 Ergot is a fungus that can contaminate rye grains. Rye grain was an essential to many diets in 17th century Village of Salem. When consumed, ergot could potentially lead to hallucinations and convulsions — both similar to what some victims of witches allegedly went through.